Solomon was one of the first people Pick a Pocket helped to escape extreme poverty. 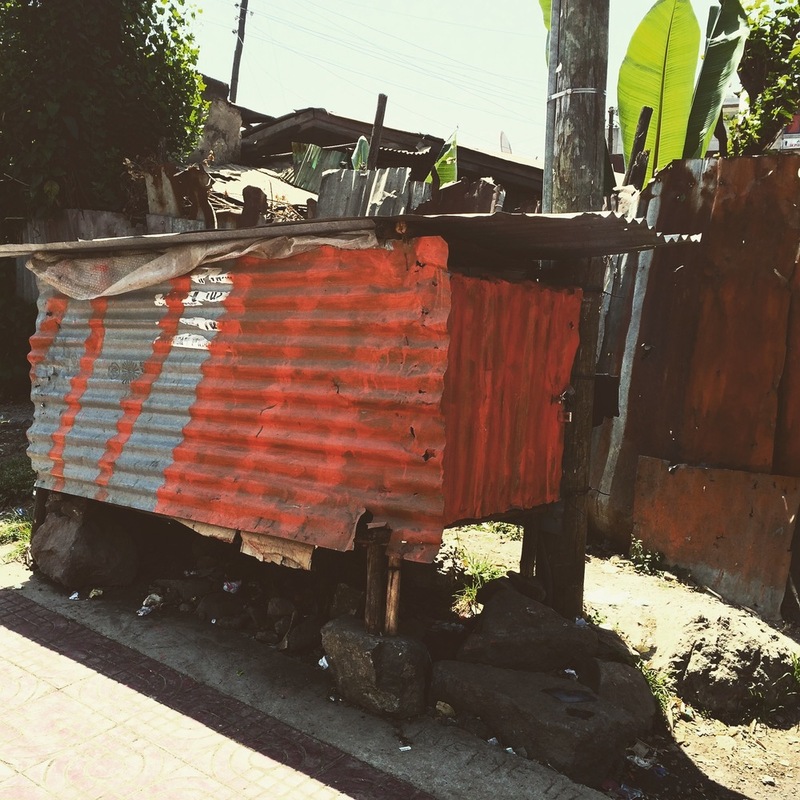 Solomon’s story is common, he is classified as a victim of extreme poverty because he cannot afford the basic necessities of life. 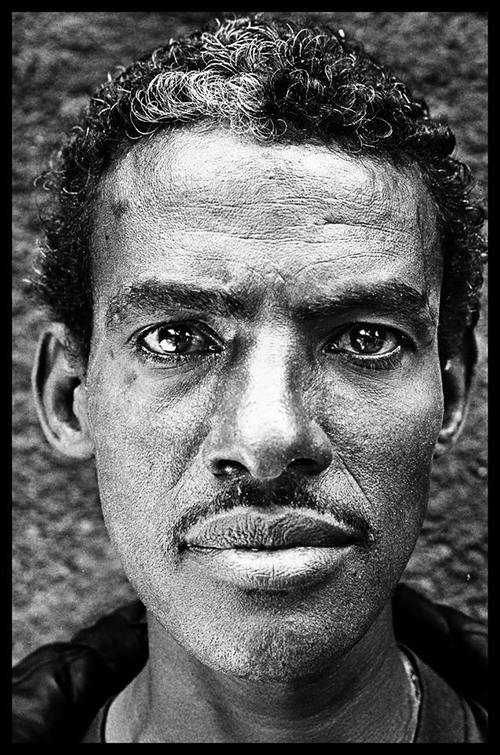 After being crippled by a war injury, Solomon was unable to provide for himself and became homeless on the streets of Addis Ababa. When we first met Solomon he was laying half naked in a small tin shack waiting to die. 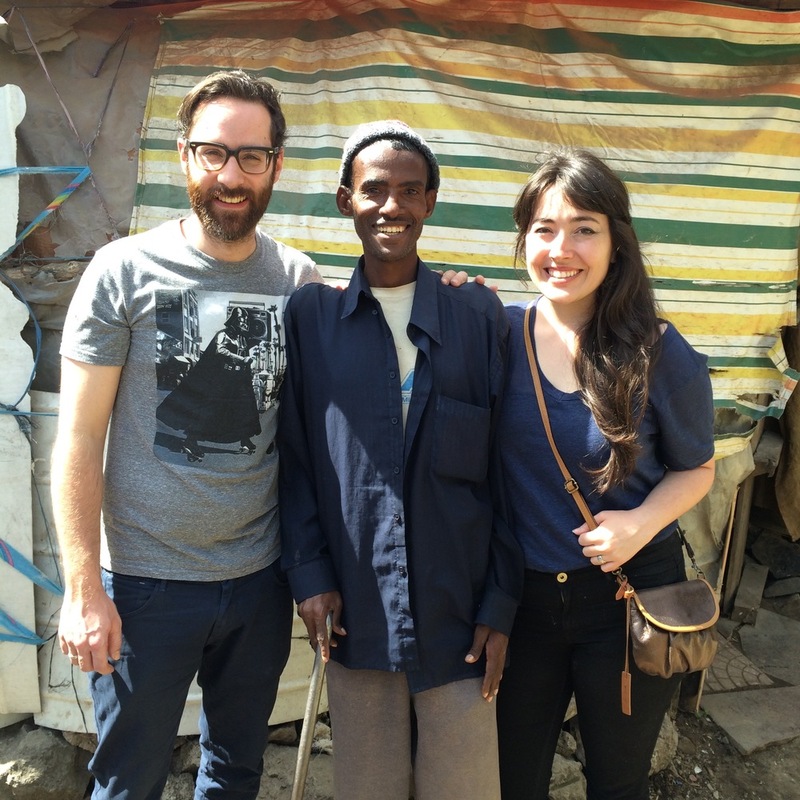 We created the The Solomon Project to help Solomon have another shot at life. This project has funded the surgeries that have enabled Solomon to walk again and the medication he needs to regulate his illnesses. It also provides a roof over his head and all his basic needs. One man, one story and one decision to help, gave one man back his life.